Unlock LG Optimus L7 P705 - Safe IMEI Unlocking Codes for You! Unlock LG Optimus L7 P705 Handset! In case your Optimus L7 P705 doesn't ask for the code and there is no designated field to enter it, please DON'T PLACE ANY ORDER, contact us first for support. Are you trying to unlock your LG Optimus L7 P705 phone? Do you want to use it worldwide with any SIM card? If yes, use now our fast service! Once you receive the code and also the instructions, you will be able to unlock your phone in less than 5 minutes! We can unlock the newest models, inlcuding LG Thrill, LG Optimus, LG Quantum and lots more! Find here The Whole List of Phones! How to Unlock LG Optimus L7 P705 Phone - Tutorial! 3. 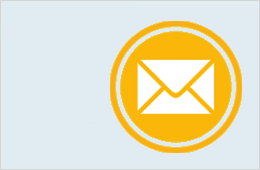 As soon as possible you will receive on your email the right code for your LG handset. This code is an 8 digit or a 16 digit code, depending by your handset model! Code for LG Optimus L7 P705 from Finland Telia Mobile, available? I need code for my handset from Brtcell Brazil. 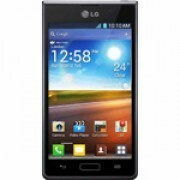 Do you have available codes for LG Optimus L7 P705 from South Africa Vodacom?